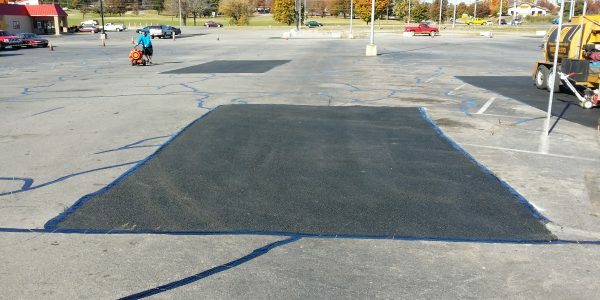 let us help maintain your Parking Lot! Based in Knoxville, Tennessee we offer full service professional Asphalt Maintenance services at a competitive price. We only use the best commercial products, and commercial equipment on our projects, thus providing professional, consistent results we stand behind. We are accustom in dealing with commercial, industrial and residential projects, and the logistics that comes with each job. There is no job too big, or small, that we at Knox Asphalt Maintenance cannot handle. Knox Asphalt offers services to Knoxville and the surrounding counties. We also offer the following services: Snow Plowing, Line Striping, Signage, and Asphalt Repair. We Specialize in: Parking Lots, Shopping Centers, Apartment Complexes, Restaurants, Churches, and Property Management Companies. Sealcoating improves the appearance of asphalt pavement by providing a uniform black color. It will add to the beauty of your commercial or residential space, as well as protect the surface against the elements of weather. 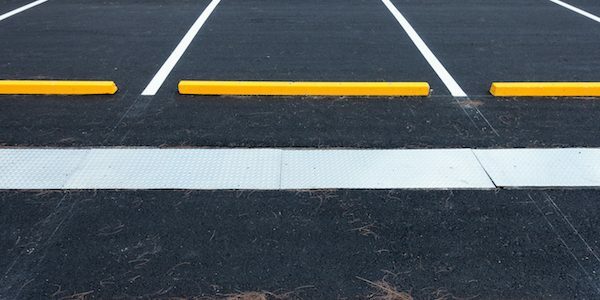 Line striping optimizes traffic flow and can maximize the amount of parking. It makes your customers and property safe with a good flowing traffic pattern. We can do anything from a new layout, handicaps, to arrows. 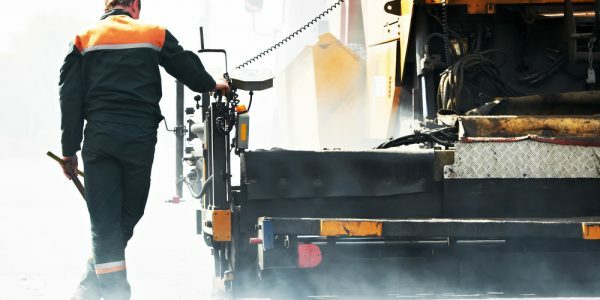 Asphalt repairs and patchwork are low-maintenance, cost-effective ways that can help eliminate further damage and deterioration. The options below outline the various ways that repair and patchwork can be applied. 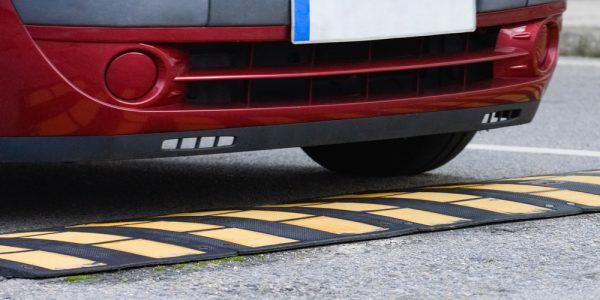 Speed bumps are designed to do one thing: to force drivers to slow down in pedestrian areas. These areas include crosswalks, parking lots and other walkable areas. 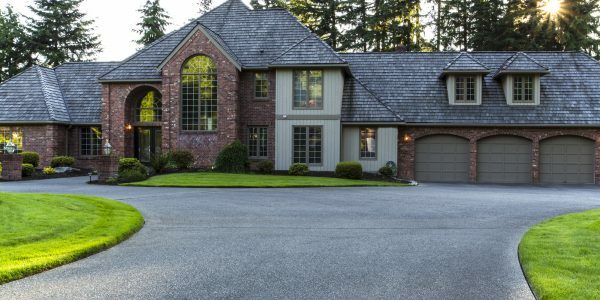 Concrete driveway repair or resurfacing is a great way to improve the curb appeal of your home, in addition to making access to your garage or covered parking an easy task. 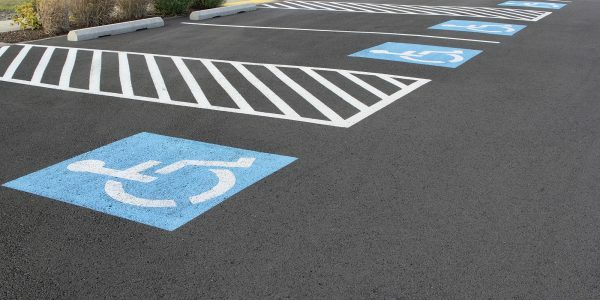 Parking lot striping and pavement marking are more than an afterthought – they’re essential to your project’s safety and aesthetic appearance. 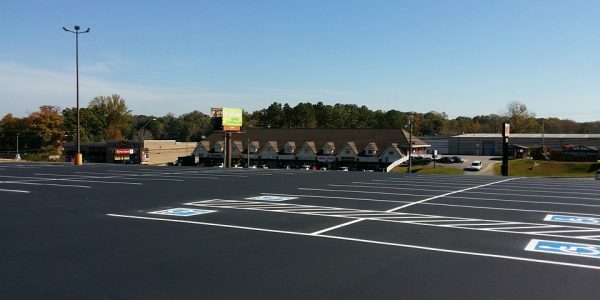 In fact, parking lot striping and pavement marking is something Knox Asphalt takes prided in offering and has perfected over the years. Contact Knox Asphalt today for a free estimate. February 12, 2017 Comments off. 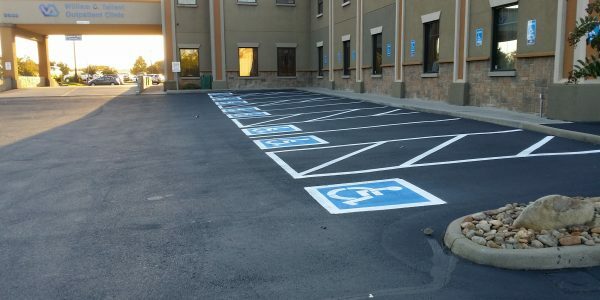 We hired Knox Asphalt to line stripe our parking lot and they did wonderful Job. Would recommend them to everyone. We were amazed at the seal coating and patch work done by Knox Asphalt at our apartment complex. They left no mess to clean-up and were a pleasure to work with.